International Credit Mobility: a New Challenge in the Mediterranean Region (ICMED) is a project co-funded by the European Union under the Erasmus+ Programme, Key Action 2 Capacity Building in Higher Education. 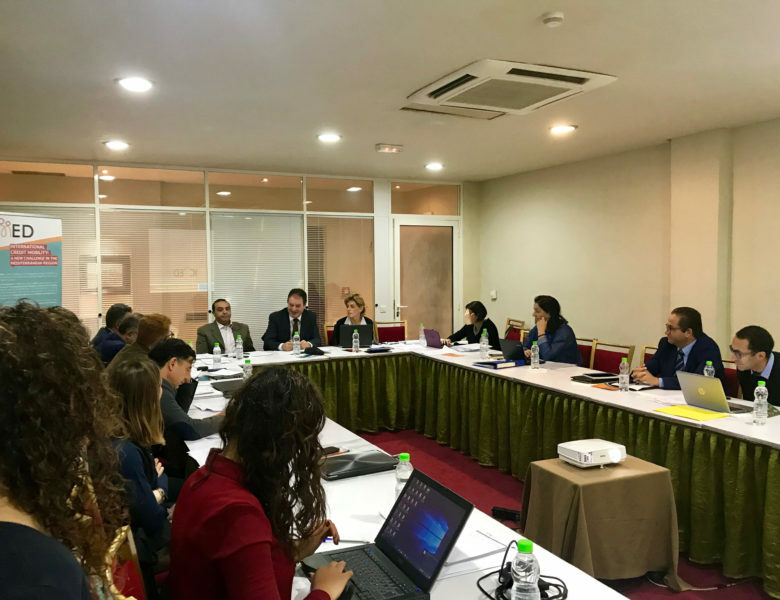 It aims at strengthening the capacity of Higher Education staff in Algeria, Morocco and Tunisia to deal with Erasmus+ International Credit Mobility & International Mobility Programmes in general, through the implementation of a comprehensive Training Programme. By fostering information and sharing best practices, the project is expected to contribute towards an innovative, effective and efficient management of International Credit Mobility in the MENA region. 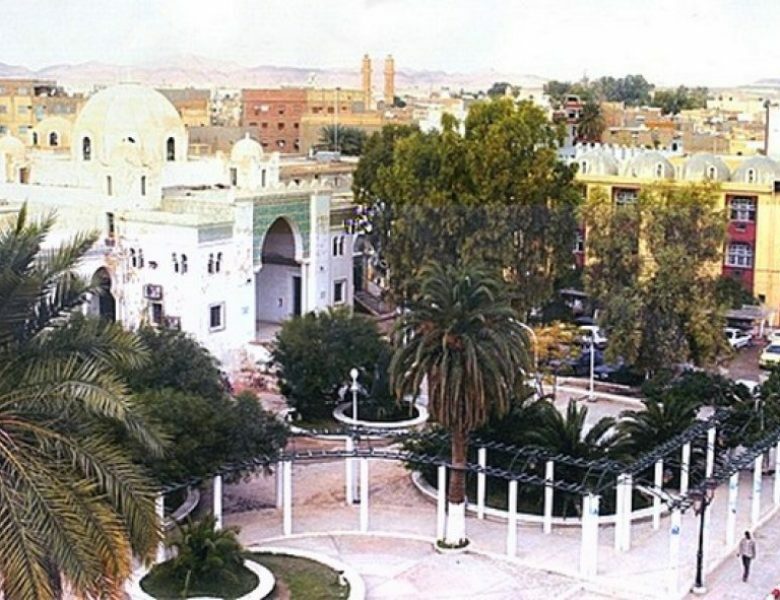 On November 29-30, the 3rd SC meeting of the project ICMED, International Credit Mobility: a new challenge for the Mediterranean Region, was held in Marrakesh organized by the University of Hassan 1er de Settat in Morocco on the occasion of the 3rd ICMED Training Week foreseen by the project (November 26-28, 2018). In the framework of the project ICMED, International Credit Mobility: A New Challenge in the Mediterranean Region, Coimbra Group is seeking an experienced trainer for an international training week in February 2019 to be held in Algeria at the University Biskra. 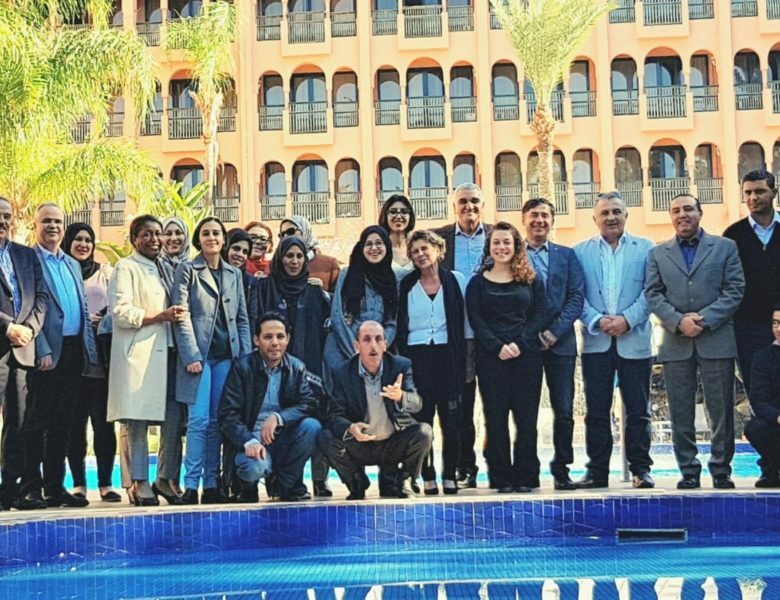 The 3rd week of ICMED training programme was held in Marrakesh (Morocco) and organized by the University of Hassan 1er of Settat on 26-28 November 2018, with the participation of around 20 representatives of Algerian, Moroccan and Tunisian universities and trainers from the Universities of Granada (Spain), Iasi (Romania), Cagliari (Italy) as member of UNIMED and Louvain (Belgium) as member of the Coimbra Group. 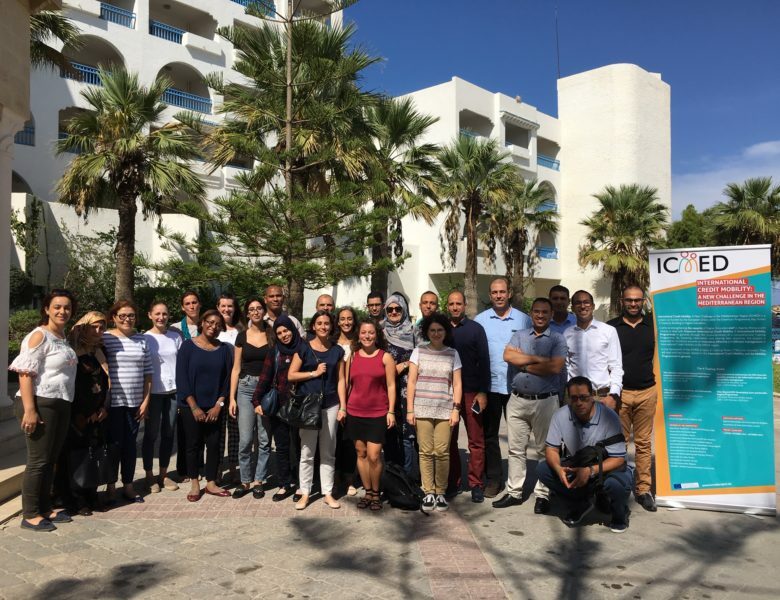 In the framework of the project ICMED, International Credit Mobility: A New Challenge in the Mediterranean Region, UNIMED is seeking an experienced trainer for an international training week in February 2019 to be held in Algeria at the University Biskra.